Creating a website is not a big task anymore once you have the WordPress. WordPress is an outstanding content management system which can be easily managed with a lot of features. When it comes to the usage of its plugins, there are more beyond what you actually think you can do yourself on your website! We look at some of the important factors that the WordPress plugins for website can help in creating an improved website. Factors like how well your website can be viewed to your customers in the keyword search, how well can you retain the inbound visitors on the website, removing the unwanted user interactions, website loading factors and security are discussed here. Plugins are a very important part of the website or a blog as they enhance the functionality. Here are some of the best and must use WordPress plugins for website which will improve your blogging efficiency. Visibility Factor: What’s Your Website Position on Keyword Searches? Speed Factor: How Fast Your Website Loads? It is an advanced anti-spam plugin that protects the back end of the blogs which are developed on WordPress. The plugin is capable of analyzing and processing data from millions of websites in real time. The plugin is destined to fight the dirty and ugly tricks imposed by the spammers. The Backup WordPress allows you to take the backup of your entire website. It enables you to back the entire database and all your important files. The minimum requirement for the plugin to work efficiently is PHP 5.3.2 or later. The plugin is compatible with both Linux and Windows server. It is simple to use a plugin that requires no setup and allows you to manage multiple schedules. The best part of the plugin is that it can work even in low memory shared host environment. It is an amazing plugin that allows you to manage multiple contact forms with utmost ease. 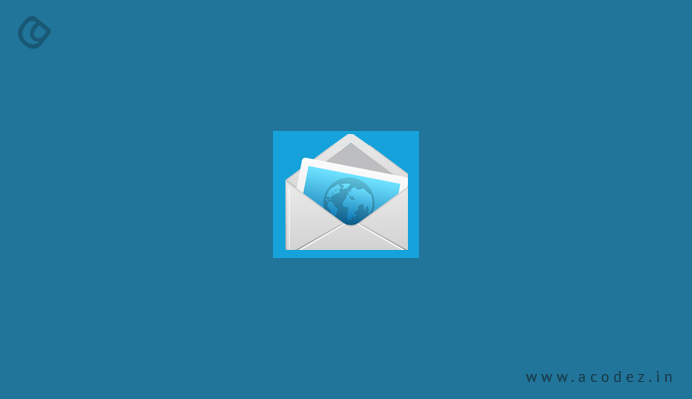 The plugin also allows you to customize the emails and the form conveniently by the use of simple markup. The contact form supports a diverse range of functionalities such as CAPTCHA, Akismet spam filtering, Ajax powered submission and many more. It is a simple to use photo gallery plugin which allows you to upload photos using the native WordPress Uploader effectively. It allows you to set your photo gallery in a matter of few minutes using simple and modest user interface. You can add an endless number of images in your photo gallery using this plugin. The plugin features with various extraordinary features which will make sure that you are able to set up your photo gallery with utmost ease. You can edit and sort the gallery images and attractive front-end of the gallery is created automatically. The plugin also features with a wide range of watermarking options of the text. There can be nothing better than WordPress Simple PayPal Shopping Cart when you wish to add an ‘Add to cart’ button on your website. The plugin finds its extensive use in e-commerce platforms. It is a simple shopping cart product that allows you to sell products and services from your WordPress website. The plugin allows you to protect the pages and posts so that only the members are able to view the protected content. It offers to setup unlimited membership levels and protects the pages or posts according to the membership levels. It is a very useful plugin that enables you to share pages and posts with others and also supports posting to the social media bookmarking sites and e-mails. It allows you to enhance your social activity on various social media platforms like Twitter, Facebook, LinkedIn, Instagram etc. It is a perfect option to acquire a higher search engine ranking for your WordPress blog or website. It plugin is developed in such a way that it automatically optimize your blog for various search engines. It is the only plugin that offers integration for WordPress, best e-commerce platforms. The plugin offers reliable and effective firewall security, database security and login security. It protects the website against Base64, Code Injection, XSS, RFI, CSRF, SQL injection, and CRLF. The plugin also allows you to take the full database backup as well as the partial database backup. There is a feature of frontend and backend maintenance mode that allows you manage the frontend as well as backend separately. Are you looking the witness the number of users landing on your blog every day? Do you want to know from where the most of the users to your blog come from? Google Analytics by Yoast is the best-suited plugin to perform such type of things. It allows you to track the visitors who come to your website and thus, help in improving the visibility and credibility of your WordPress blog or website. The plugin is developed to improve the page speed and the user experience of your WordPress blog. It is the most complete and fastest plugin that is used for WordPress optimization. W3 Total Cache is destined to enhance the user experience of your website by reducing the download times and increasing the server performance. The plugin allows you to redirect all your original main page feeds to FeedBurner feed so that you are able to track each and every subscriber. Click Here to Download FD Feedburner Plugin. It is a plugin that allows you to convert any specific keywords from the blog to affiliate links automatically. It has a special feature of cloaking the affiliate links and will make it appear on your website in a short and pretty form. It is a very useful plugin when it comes to manage and track downloads of your digital files. It allows you to track which file is downloading and who is downloading and also how many times it has been downloaded. If someone downloads anything from your website, it is automatically tracked by the plugin. People must get to know about your website while they search your services or keywords. There is no use in creating a website with good content without knowing the basics of SEO. WordPress SEO by Yoast allows you to make keyword optimizations while you prepare your content. It analyzes the website and recommends what to do to get good ranking for your targeted keywords. Who reads a complete website today? No one has got time to do so. What’s the solution? Videos can make a big impact; sure. People tend to view a video rather reading many. But you might be turned off to make the ordinary YouTube embedded video player to your visitors. But there is no alternative to YouTube too. Get plugins to customize your video player with Smart YouTube. You started blogging with great blog posts. Now what!! You get so spam comments that come irrelevant to the topic, that has links on it, that advertises some other products. 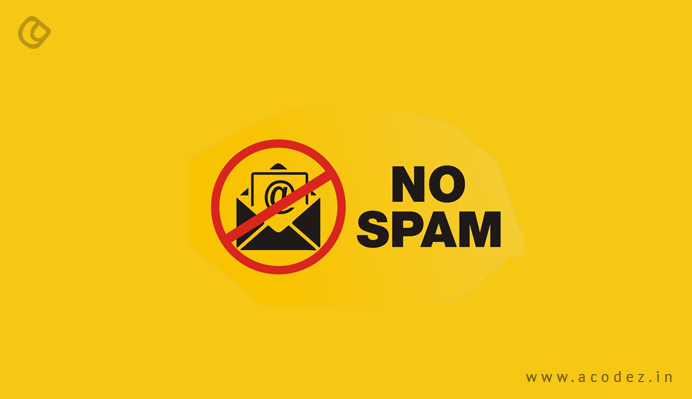 Ways to remove these is by using some of the spam detecting WordPress plugins like Anti Spam. You might have thought how these comments that does not talk about the topics falls to your blogs. There are tools out there that can search keywords, and find your comment box to promote their services. There are instances where by which your website becomes slow due to over usage of WordPress plugins. You never know how to track those black sheep plugins that makes your website slow. But with the Plugin Performance Profiler you can know exactly which plugins of your web site are slowing down the speed. But some other activities that might also slow down the website is the use of high graphics, not deleting trashed pages etc. You can also use the W3 Cache to decrease the page loading time. You can also use the AssetsMinify WordPress plugin to combine and compress the Java script and CSS files. Web site crashes. People are loosing their web contents; and so Beware! Any Solutions? Of course.. 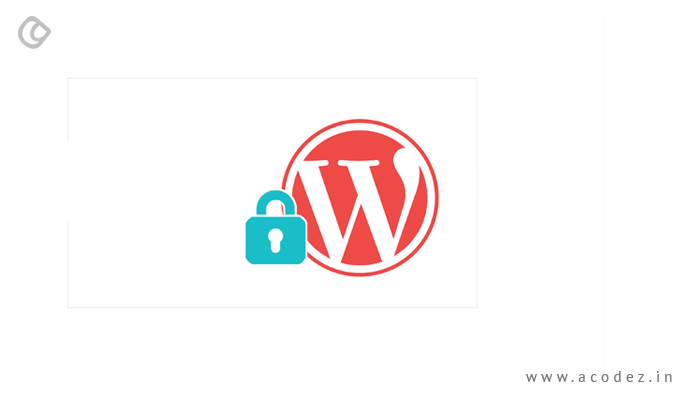 Some important website activities that you can try is to keep a log on the WordPress PHP and Database errors with Error Log Monitor, update your wordpress security keys, login with your email with WP-Email Login. You can also use the Threat Scan if you have found any irregular and suspicious activities on your WordPress websites. We have all wondered how could we increase the conversion rates and yet, we struggle with the SEO part. Of course, some of the best SEO practices can help us change the fate of our websites driving it to the top of the search engines. But, while we wait for the organic results to reflect would you say no to something that will bring about an enhanced conversion in an instant? What if we tell you there is a plugin that will automatically convert your website visitors into Email subscribers? Yes, there is a conversion rate optimization plugin called OptinMonster. In the year 2017, it is imperative that you have this plugin installed for your Website for getting your visitors to help in increasing your Email list. Ever wished you had a handful of tools or features embedded inside a single capsule for helping you manage a number of functionalities simultaneously? 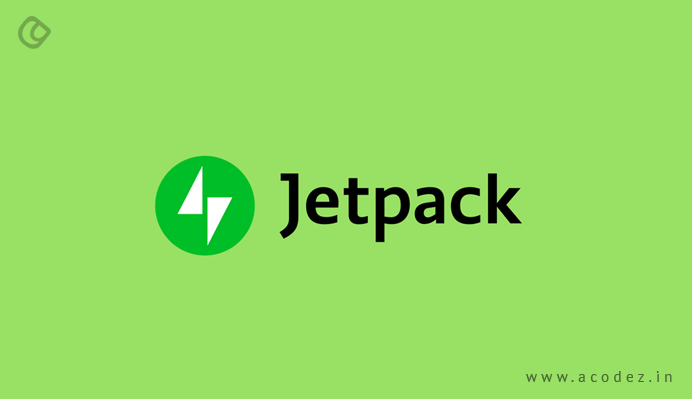 Jetpack offers a suite of powerful features for your WordPress site. Enhanced security, improved site performance, plenty of content tools, and visitor engagement features are all part of this plugin. It also comes with a responsive and light-weight theme for mobile devices. Apart from the features that we discussed about Akismet, here are some other interesting features as well. Yes of course, this is another situation that we all had to face at some point of blogging. Spam comments!!! Let us say goodbye to spam comments with this plugin- Akismet! It is one of the plug ins that you can install to get rid of all the spam on your blog. So, if you are struggling with those spam comments on your blog, get Akismet installed today! Do you have a large number of contact forms to be generated for your online business? Each time getting your team sit and code is not an easy task when they have other important tasks to be completed in a short while! So, what could be the possible solution to help you? Yes, there is the Contact Form 7 plugin which does not require you to code. You can easily customize the content in the mail and forms by clicking on through the settings. It is also powered to support CAPTCHA codes and also, helps in Akismet filtering to get rid of spammed comments. What if we tell you now you do not need to hire an expert professional branding consultant to get help on developing a great brand label for your company and its website? Well, now it’s quite easy! 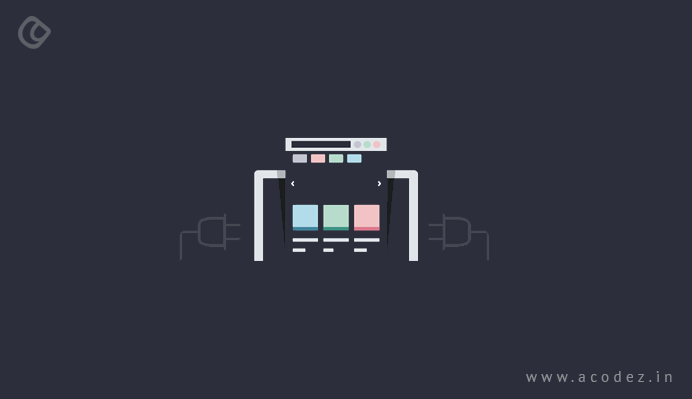 WordPress offers plug-ins for the same! The Ultimate Branding is one of those plug-ins that WordPress has been offering to help people customize and manage some of the crucial aspects of their online business. The WordPress site has a logo of its own. 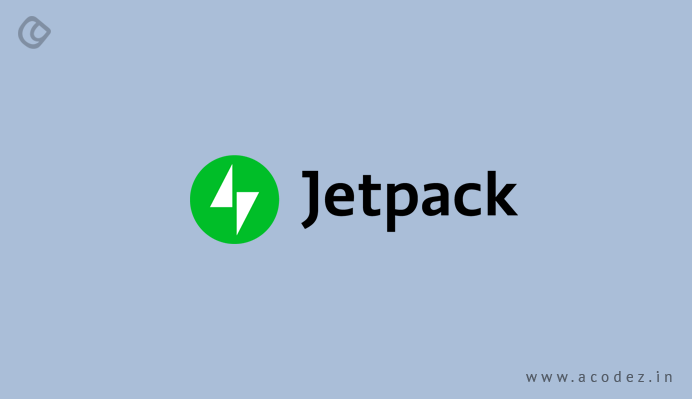 But, you can now customize this with the logo of your choice and also, update it with the name of your company. One simple plug-in and numerous benefits!!! Transform your WordPress site into your company website with this one plugin. We can easily get our sites optimized for the search engines by implementing the SEO best practices. Undoubtedly, it gives you the best results when you have done it organically. And, then, there is no looking back for such websites. You can use WordPress SEO plugin to add titles as well as descriptions for the articles you have written. Apart from these it also facilitates you to implement page analysis, open graph meta data, and even you can use this for publishing xml sitemaps. Implement this plugin for all your websites to transform the page rankings of your site. If you are hunting upon ways for ensuring an appropriate editorial workflow management system for your WordPress then, Edit Flow is the plug-in that you need to be implementing. It takes up the responsibility of managing authors, putting up editorial comments, provides access to your editorial calendar. You can even custom create statuses and stream line content marketing strategies across your WordPress dashboard. Unless you are active over the social media your business is going to suffer because all your people are active over these sites. And, they are already engaged with businesses and know what’s better! Often, businesses commit the mistake of going live over all the different social media sites. But, how do you find out the site that your target audience is active and how to reach them with the right kind of content? 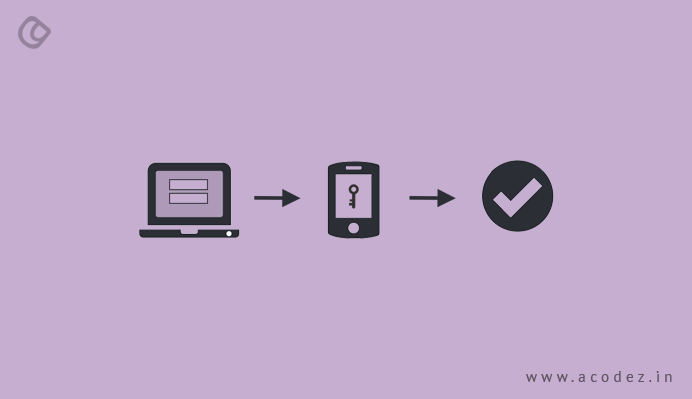 In fact, embedding in a lot of scripts unnecessarily can slow down your WordPress site. 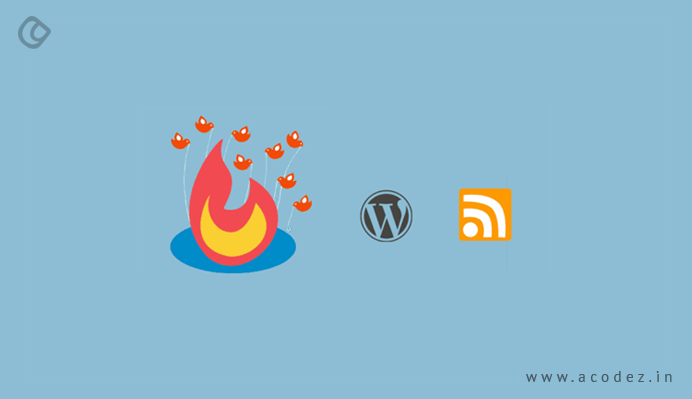 Now, you can manage Social Media with ease for WordPress implementing Floating Social bar plugin. It will add on those social media sites that are relevant to your business. If your business deals with a lot of images or if you have a photography site, then, all you need is this plugin. This responsive plugin offers you with the ease to create beautiful image galleries and the best part is that you can add effects to your gallery with this plugin. Another interesting fact about Envira Gallery is that it is responsive as well as you can enjoy easy navigation. It helps in loading your site faster. Are you planning to build an online store? How do you plan to execute your idea? When someone thinks of owning an online store, a lot of ideas and suggestions come flowing your way. In fact, it is confusing to choose from a wide range of choices that you find. And, I know that you are looking for someone who could help you with choosing the best platform to build your Ecommerce store. You can find many online tools that are available for free while there are paid software too for designing E-commerce websites. 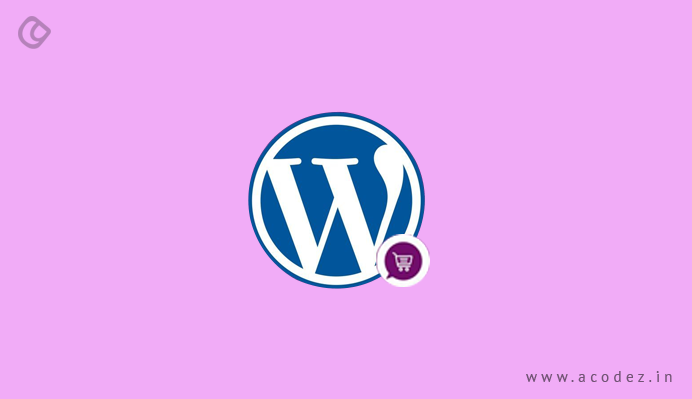 If you are a startup, and you are in short of finances to fund your online store, then, you can use WordPress for building your online store. WordPress is one of the Content Management Systems that is available for free. You do not need to be an IT professional or a software engineer to build a WordPress E-commerce store. One of the best plugins that WordPress offers for free. It allows your customers to shop for products, services, and digital downloads online. Also, it provides you with options for search engine optimization, marketing, easy customization, and has multiple payment gateways. Apart from these it also provides flexible shipping options that include catalog management, real-time rates, and browsing tools. Jigoshop is a depository of E-commerce solutions that includes product imports/exports, one-page checkout, inventory tracking, detailed reporting, widgets, and shortcodes, related product displays and more. Jigoshop comes with a library of free extensions. You can enhance the functionality by purchasing premium themes and extensions. Do you own a WordPress site for your business and wish to create an online store? 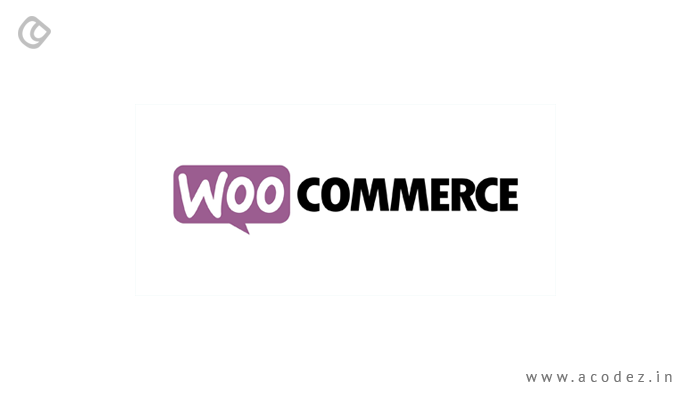 Then, you can use WooCommerce to transform your WordPress website into an online store for free. Also, the features of this free version are that it provides reports on store performance, store management functionalities, tax, and shipping options, and also it gives you the option to run coupon and discount campaigns. There are also a lot of good plugins associated withWooCommerce like the WooCommerce extra product fields plugin from Acowebs. 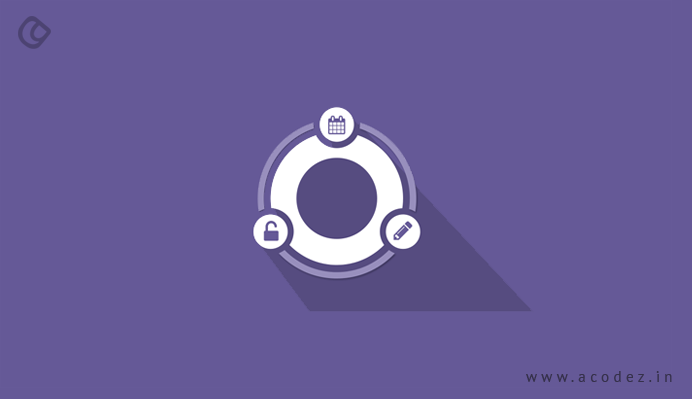 This drag and drop plugin enables to add custom product fields to the WooCommerce product page. You can download a free version of this cool plugin from WordPress.org which enables adding of WooCommerce extra product options at ease.This plugin also has a very high rating in WordPress currently. The Google Analytics Plugin allows you to track your site with lots of metadata with ease. And, also, you can use custom variables in Google Analytics to find meta data on pages. With this plugin, you can transform your website into an E-commerce store wherein people will come to buy both digital and physical products. The features include customer and stock management modules, multiple payment gateways, Ajax powered shopping cart and multiple language libraries. It easily connects to WordPress.com and helps to enhance its features. Also, it helps to generate stats that are simple and accurate to the point. Your people can add their comments via Facebook, Twitter or WordPress.com account of theirs. Also, users can subscribe to your posts and receive notifications through email. It is almost like a superman. Functionality is simple and fast. It is equipped with built-in support for Email and Paypal. It comes with WordPress sidebar widgets to help the shoppers to view what’s in their carts. You can use this plugin to add products at any time as it provides you with a tiny MCE button that facilitates the same. And, also, create drop down options and more. You might have already heard of this plugin. It is quite popular. The surprising fact is that it is bundled with a lot of features that includes short codes, dashboard widgets that allow quick view of product and sales histories and theme widgets which can be used to pull down products and entities into other pages. Some of the additional features are multi-category inventory management, promotional tools, multiple product/ variation images, native and plugin support across different payment gateways, shipping calculator, email notifications, etc. What kind of a store do you own? 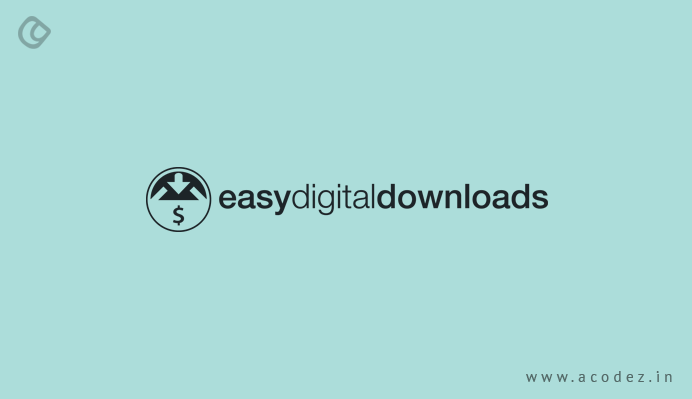 If your online digital store is specializing in the sale of digital content that includes audio, images, video, or EBooks, then, Easy Digital Downloads is the WordPress Plugin that you need. Also, available for cheap this power packed and simple plugin from WordPress provides sales reports, file download logs, discount codes, a variety of Payment gateways, user purchase history and more. It also provides you with nearly 200 extensions to help improve the functionality of your online store. What kind of business do you own? Are you into selling arts and crafts? Then, Artificer is the plugin that you need. It provides you with a wide range of options to choose from color schemes that will match your brand identity. You can also choose from the two custom shortcodes that can be used one for a sale banner and a sticky note. Have you ever thought that if you could get an SEO package that is capable of performing all the functions simultaneously? Then, “All-in-One SEO Pack” is one such an SEO package. It will help to optimize the WordPress site for search engines. It is capable of automatically generating meta tags, overriding titles, setting the meta descriptions or meta keywords and what not. And, you can avail the basic version free of cost. It helps to monitor and update all your WordPress sites simultaneously. 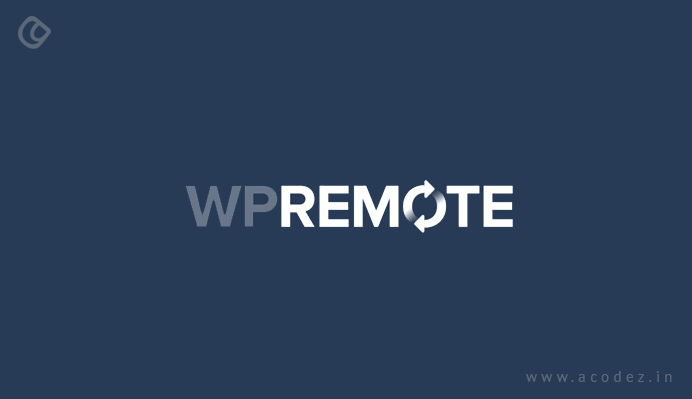 It can update the themes and plugins remotely through the Word Press Remote site. Whenever an update is received, it provides instant access to the particular alteration. You can use this plugin to generate a special XML sitemap, which will help the search engines to index your site as per your wish. This sitemap provides the visitors to catch a quick glimpse of your site’s structure and retrieve it with ease. It can notify all search engines whenever you have new content to post. These are some of the free WordPress plugins that you can utilize to run and build your online store. Do you use any WordPress plugins apart from these? Then, share your feedback and comments with us. Acodez IT Solutions is a leading Website development company in India. We provide a wide range of web development and design services. Our team of web design experts uses the latest trending techniques to design and develop. We also provide digital marketing solutions to our clients.